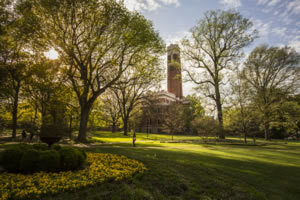 Thank you for your interest in Vanderbilt University Graduate School. We are committed to developing and maintaining a faculty and a student body that together reflect the diversity of the world in which we all live and work. We do this by recruiting widely and aggressively and the investing in the students we admit. To learn more about the Graduate School and our application process, please take some time to read through the information on our website.